Refine the quiet elegance of your craft in a little slice of the Mediterranean, Olive & Ivy. No matter how busy it gets, we offer warm welcomes to everyone who comes through our door to ensure an escape from the ordinary, reminiscent of life on the French Riviera. We are looking for people to fill a variety of restaurant jobs, server jobs, and cook jobs. Our large, varied selection of reds, whites, and bubbly, and our cultured, Mediterranean menu create the ideal environment for honing your skill. So, join us and bring your own graceful talent to our team of brilliant, dedicated, and passionate people. 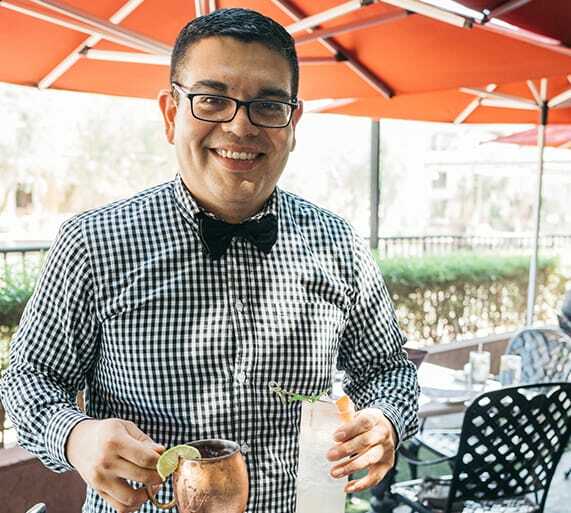 Good people get whisked away to their own little slice of success at Olive & Ivy. Work hard and stay positive, and you’ll go far! From the back of the house to the front, every team member’s passion and dedication to their craft makes for constant learning and excitement at Olive & Ivy. Enjoy a small taste of royalty! 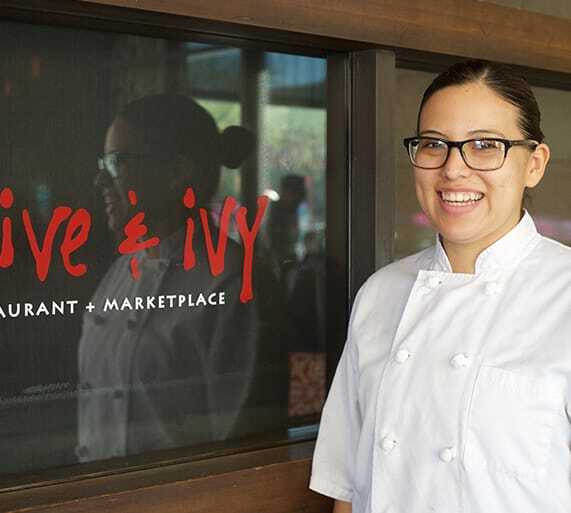 Members of the Olive & Ivy team get discounts at all Fox Restaurant Concepts. We know that our employees need time to relax and enjoy stolen moments with their loved ones too, so we do our best to make schedules flexible. Olive & Ivy is part of the Fox Restaurants Concepts family, an ever evolving and growing line of innovative concepts. Since 1998, we’ve been building a creative culinary community unlike any other, one that puts our people and our guests at the heart of all we do. That philosophy connects all of the Fox Restaurant Concepts brands, and the amazing team members who embrace it find success all across the organization. Thanks for checking out careers at Olive & Ivy. Please click on a job to apply online. Our staffing needs are constantly changing, so we are always happy to have awesome candidates in our inbox. We will contact you if it’s meant to be!